Here at dealchecker we like branching out to new, less familiar destinations, and Europe is heaving with cities that don’t spring to mind straight away when we think of urban getaways. So we’ve found a few that give the greats like Rome and Paris a run for their money. From scintillating Spanish cities to eastern European gems, there’s bound to be a destination that sparks your curiosity. 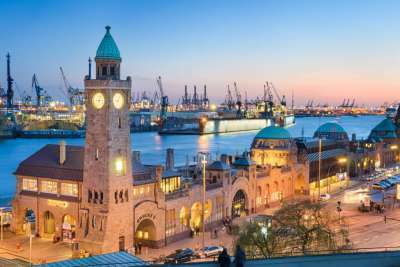 For a heady, buzzing and playful city break head for Hamburg. This harbour city shows signs of the sea in its restaurants with the likes of herring, mackerel and eel frequently appearing on menus, and you’ll never be far from the squawk of a seagull. Summer sees many residents heading to the sandy riverbanks of the Elbe and nights filled with trendsetting electro beats wafting through the warm, salty air. 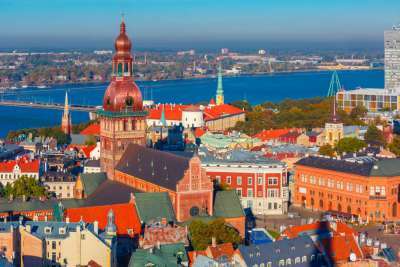 Bisected by the Daugava River which spills out into the Riga Gulf, Latvia’s capital is no stranger to water. In fact, there's a waterpark there called Līvu Aquapark. Other water-based activities include kayaking down the river and visiting the city's sandy beaches. The UNESCO-recognised Old Town and the Nativity Cathedral, with its gold dusted domes, are just a couple of the other attractions well worth visiting. 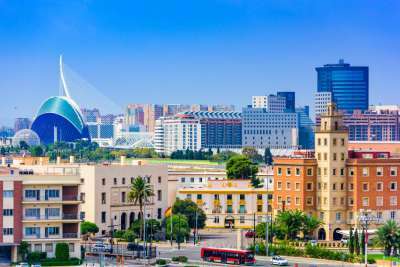 Lying on the Orange Blossom Coast, Valencia is home to some eye-catching ultra-modern architecture. Its coastal position means you can spend afternoons lounging on the beach after discovering what lies within the striking City of Arts and Sciences. Then there are the museums, galleries and the Mercado Central, a market heaving with hundreds of stalls to lose yourself in. 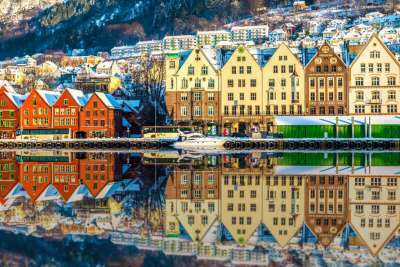 Once upon a time there was (there still is) a city called Bergen, and this city inspired the makers of one of Disney’s most successful films, Frozen. Bordered by mountains, the fairytale destination gains much of its character from the colourful wooden houses lining its waterfront and is also the gateway to the fjords. Need we say more? 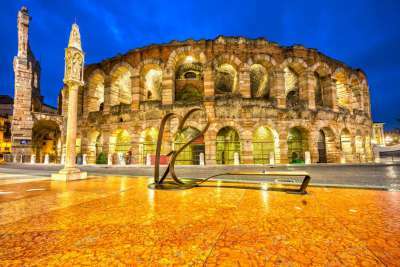 Verona's opera summer season is one of the highlights of the culture calendar, and it takes place in a jaw-dropping 15,000-seater Roman amphitheatre. The city isn't just famous for the Verona Arena. It's also the setting of Shakespeare's Romeo and Juliet, so there are a handful of tours and attractions related to the play. If you've had enough culture to last you a lifetime, the edge of Lake Garda is a mere half-hour's drive away. 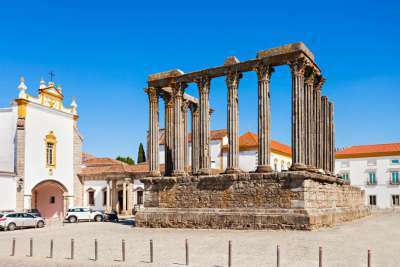 A charming city made up of characteristically Portuguese red-roofed buildings, Evora is a treasure trove of attractions moulded by centuries of history. While the Almendres Cromlech megaliths skirt the city, Roman and medieval ruins lie in its centre. So it comes as no surprise that Evora's Old Town has UNESCO World Heritage status. 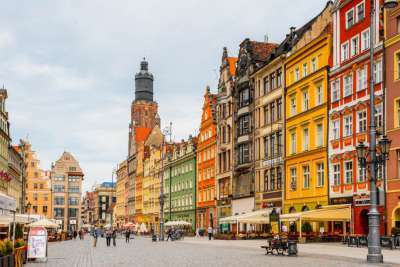 Lying in Poland's west, Wroclaw boasts a very photogenic market square filled an eclectic mix of colourful architecture. In 2001 dwarf statues were placed around the city. Now there are over 300. One way to get familiar with Wroclaw is by trying to spot all of them. Other ways to explore are by boat down the Odra River or on a tram, not forgetting to fit in visits to some of the theatres and arts venues that helped the city claim the title of European Capital of Culture last year. 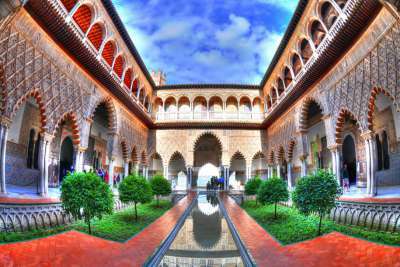 Seville is the capital of Andalucia in Spain's fiery south. Famed for Flamenco, oranges and Feria de Abril - a fortnight-long celebration in April, it's sunny in all senses of the word. The city is best explored on foot, down winding streets where you'll happen upon atmospheric churches, Moorish buildings and beautiful parks. In the evenings all roads lead to la Alameda, the square filled with tapas restaurants and bars offering sangria and delicious food. 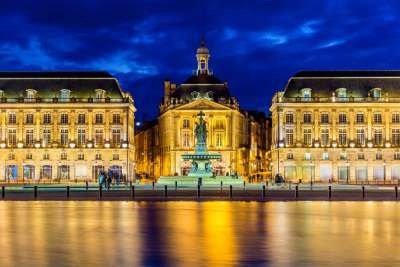 Apart from being a top wine lovers' destination, Bordeaux is also popular with cyclists because of the city's flat relief and its great bike-sharing system. Take a ride down the Chaban-Delmas lift bridge and you'll be able to admire views of the Palace de la Bourse. Or better yet, visit the grand building, which is opposite another of the city's famous attractions, Miroir d'eau, the world's biggest reflecting pool of water. We may not know exactly how to pronounce its name, but we do know that the Slovenian capital is a must-see destination this year. Full of lovely green spaces and backed by a dramatic mountain landscape, it's been awarded the Green Capital of Europe Award from the European Commission. This, as well as restricted traffic, an oceanic climate and its closeness to the beautiful limestone Skocjan Caves, makes visiting Ljubljana a very tempting prospect.